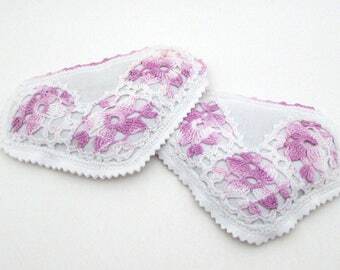 Set of 2 small sachets filled with dried French lavender. 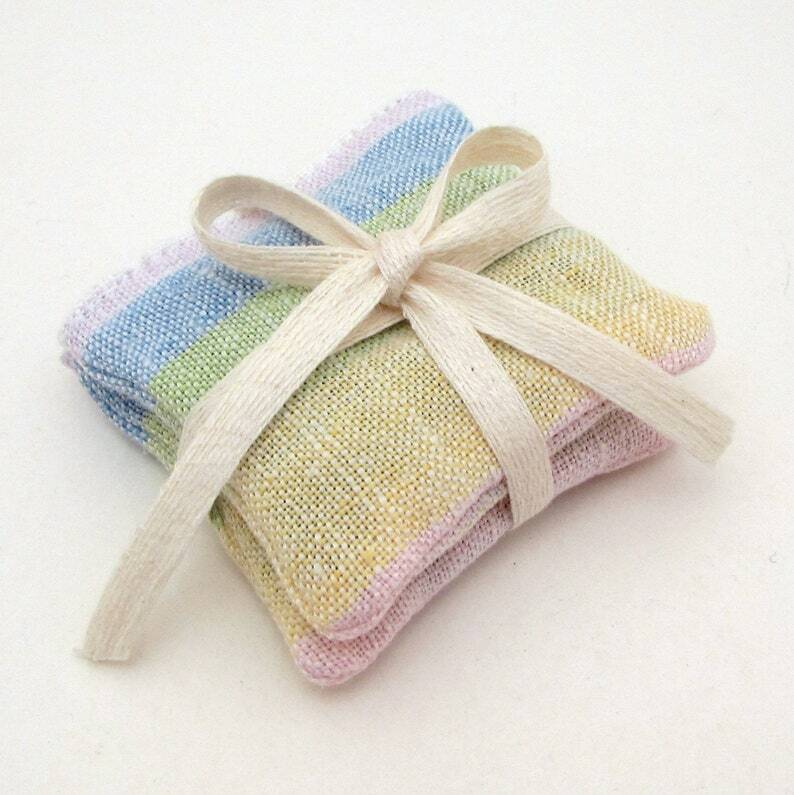 These are made from a vintage linen tea towel, woven with these beautiful, soft rainbow stripes. Perfect for your farmhouse laundry room or baby's nursery. Sachets measure about 2 1/4" square each, and come individually package in cellophane bags. You will receive 2 sachets just like the ones pictured here.